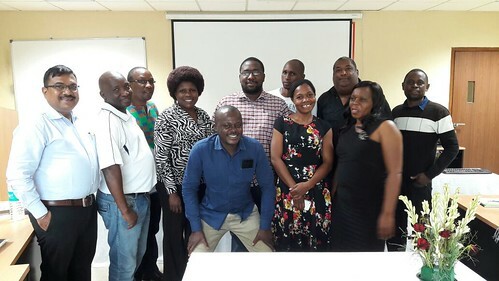 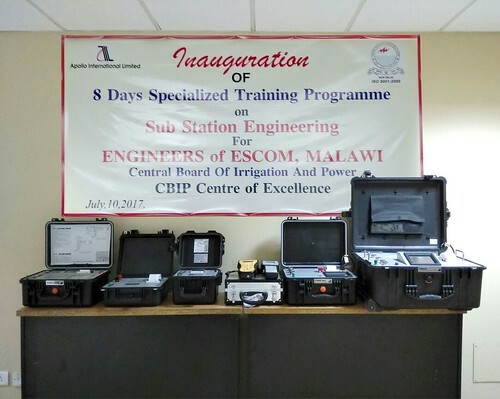 Central Board of Irrigation & Power , popularly known as CBIP has organised the training for engineers from Electricity Supply Corporation of Malawi Limited (ESCOM) at their Centre of Excellence during the last week. 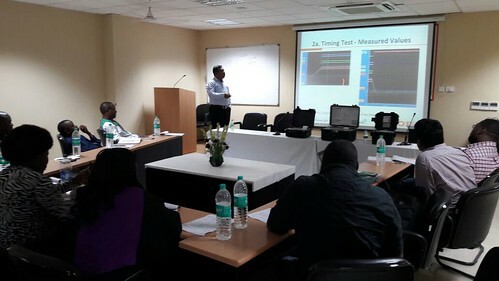 SCOPE imparted training of 2 days on Transformer Testing & Circuit Breaker Testing. 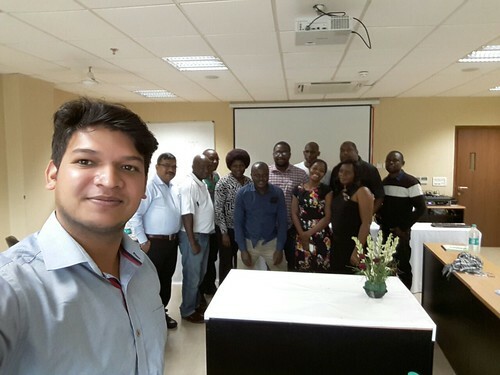 We had great interaction with the Engineers of ESCOM. 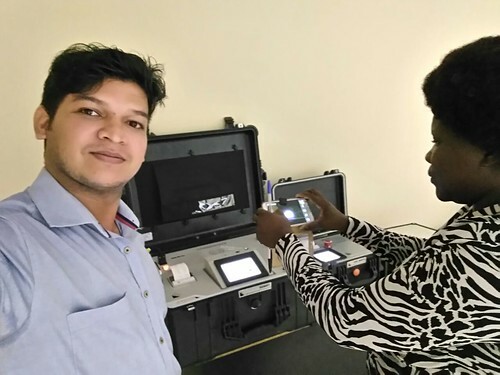 We are thankful to CBIP for giving us the opportunity to transfer whatever knowledge we had gathered in past 30 years of operations in field of Transformer Testing & Circuit Breaker Testing. 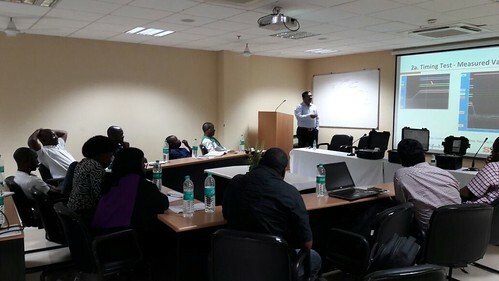 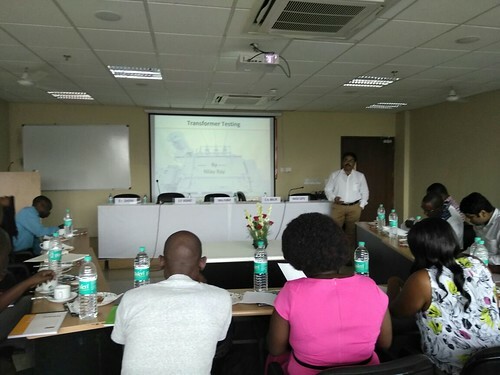 Two of our Leaders Mr Nilay Ray & Mr Rahul Ushire gave a wonderful presentation to the Engineers of ESCOM, Malawi.